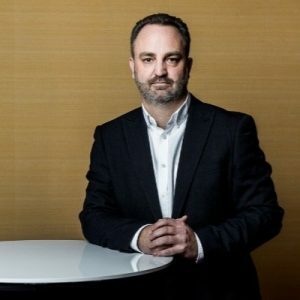 Joe Baguley is VMware’s Vice President and Chief Technology Officer for EMEA, joining VMware in 2011. He helps develop and communicate VMware’s strategy and vision with customers and partners, using his wealth of experience to help organisations reduce costs and better support users and business needs. As part of VMware’s Office of the CTO and its representative in EMEA, Joe assists VMware’s customers in understanding how to use today’s advances in technology to deliver real business impact as well as working with them to inform VMware’s R&D processes.